1170.00 sqft. - 2250.00 sqft. There are various amenities in Triveni Signature with to name a few. Located close to prominent suburbs of Faridabad, the area of Faridabad District has prominent schools and hospitals within a close distance. Triveni Group is a well-known dream home developer in central suburb of Mumbai They have kept their legacy of more than 30 years intact by providing homes for many families. 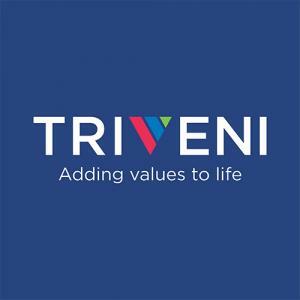 The first stepping stone of the Triveni Group was laid on 16th January 1986 with a team size of four visionary individuals, after the years of quality and continuous improvement as on today we stand strong with a team of 60 individuals working together to achieve one goal “Home is for every family”. We leave no stone unturned to build beautiful, designer homes within budget. Our team believes in leadership, inspiring values, and unwavering determination. At Triveni Group we take pride in stating that have made 1700 families happy and satisfied by providing them their dream home exceeding their expectations.